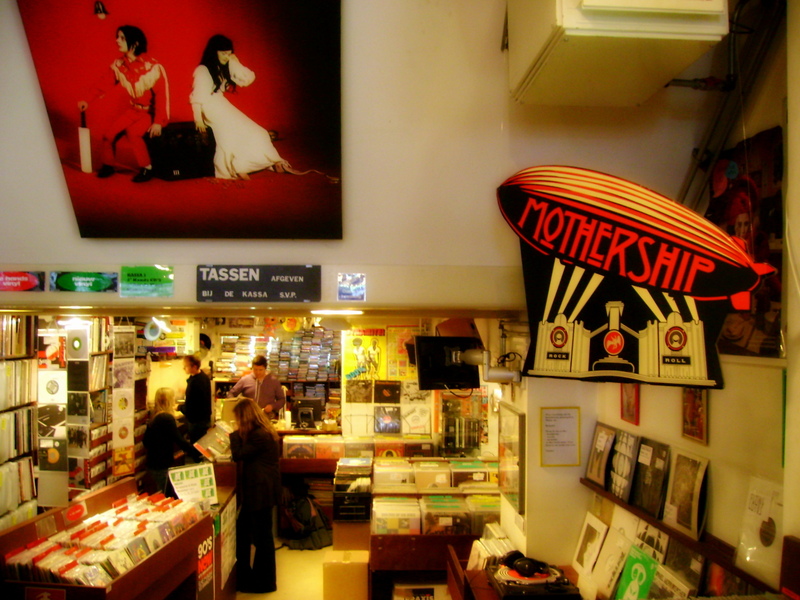 I did grow up with vinyl – and loved those record stores. There is a sound to the vinyl that CDs seem to sterilize. And in my own “retrogressive” move, I’m digging out flower beds in favour of planting more vegetables. Must be a mid-life crisis!